Mana DE I.V. Presents Annual Membership Drive Mixer! 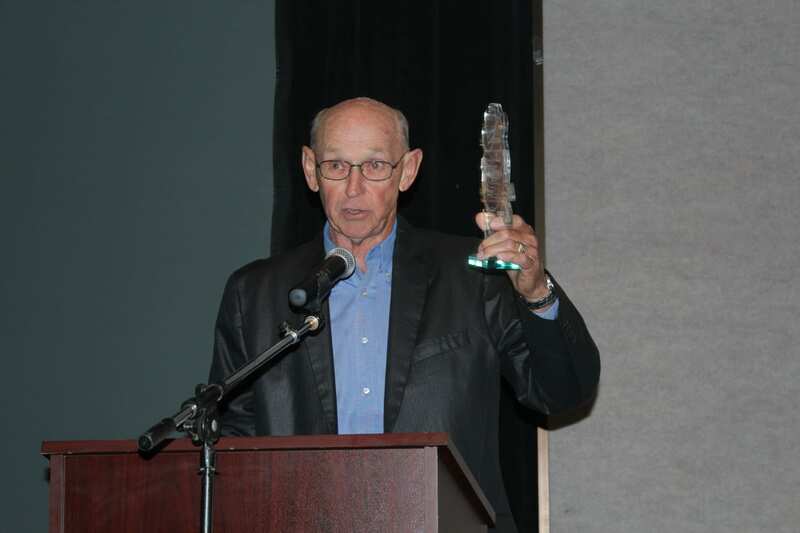 The William G. Duflock “Business Excellence” Award recognizes a business leader that exemplifies outstanding achievement in leadership within the El Centro business community. © Copyright 2019 El Centro Chamber of Commerce. All rights reserved.